Famous for the Gwalior Fort, erected by Maharaj Tomar Singh, Gwalior is one of the most important places in the central Indian state of Madhya Pradesh. The place is also quite popular for its ancient Jain pilgrimage. Gwalior is also renowned for the various other places of tourist interest such as the Gurudwara, raised to commemorate the reputed Sikh named Guru Har Govind Singh. Gwalior is worth a visit because of its magnificent forts and palaces. The city has been under the rule of various dynasties who erected a number of forts and palaces during the eras. 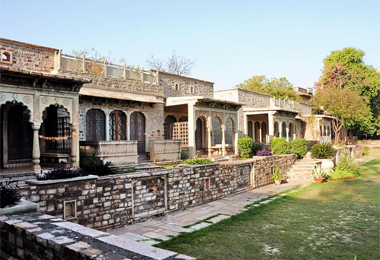 After going away of the privy purses, some of the properties got converted into heritage hotels in Gwalior. 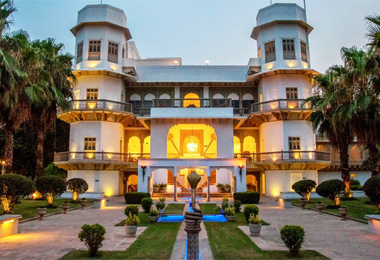 If you want to have a memorable stay in the similar manner as the erstwhile royalty used to, then without thinking much, make an online booking through Heritage Hotels of India. The main USP of these properties is the royal touch in both interiors and exteriors coupled with warm Indian hospitality. The present care-takers have added every modern facility for the guests of today so that you can have a comfortable stay.